- This Tuesday on WWE Mixed Match Challenge, Bayley and Elias will face Rusev and Lana. In this video, Bayley and Elias say they're competing for Americares, a group working to help those affected by poverty or disaster. - In Maria Kanellis' latest pregnancy vlog on WWE's YouTube channel, Maria and Mike get a closer look at their baby girl when they go for a 3D ultrasound. - As noted, Tamina Snuka recently underwent surgery for a torn rotator cuff. Snuka last appeared at last month's Women's Royal Rumble match and wrestled with the injury. She had the surgery two days later. 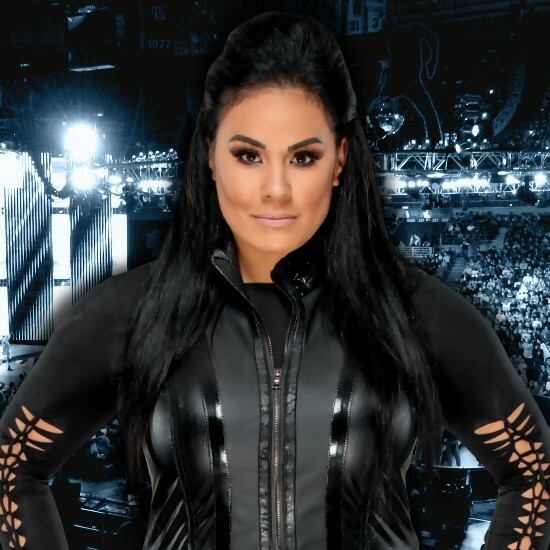 Earlier today, Tamina gave an update saying she's feeling great and thanked everyone for their support.